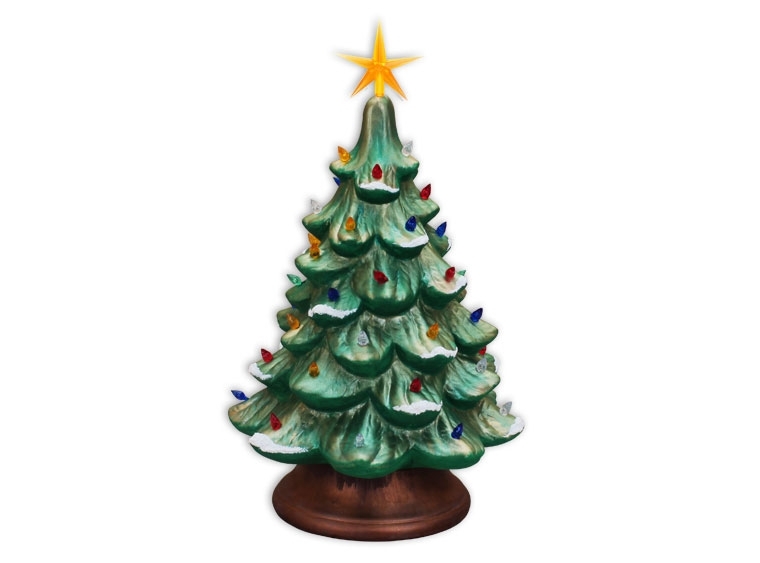 Design your one of a kind Vintage Christmas Tree, just like your grandmother had! Choose your color, add some snow and learn how to create color combos, brushstrokes, dry brushing, and more. Fantastic for beginner to advanced. Comes with all the fixin's! No firing required! Take your tree home same night if you are finished. Trees typically take 4 hours. Class will run until 10 PM, students may leave early and come back to the studio within 10 days to finish the tree if necessary.